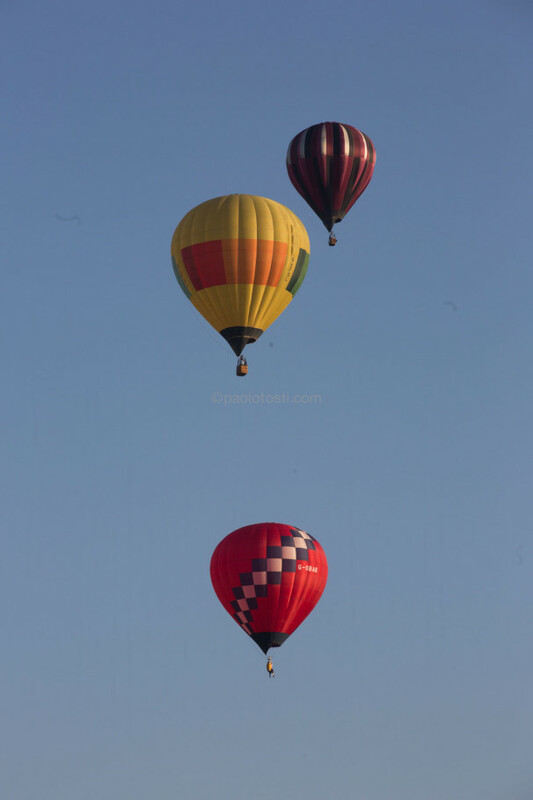 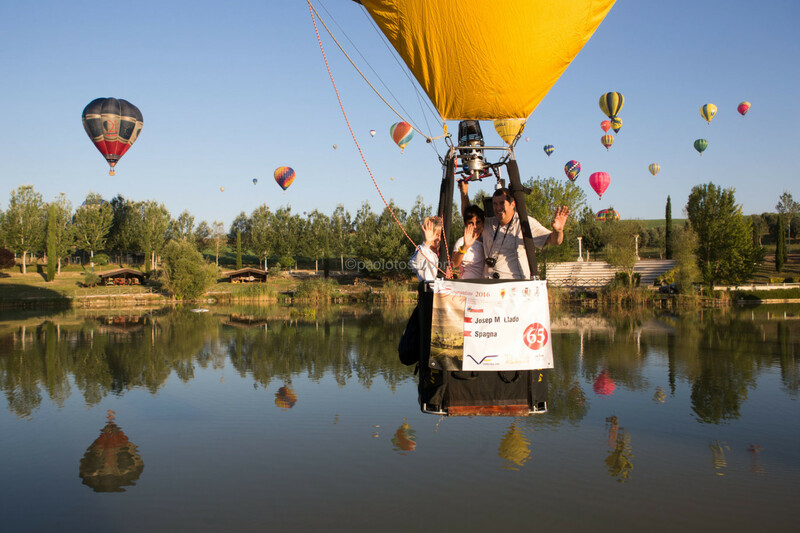 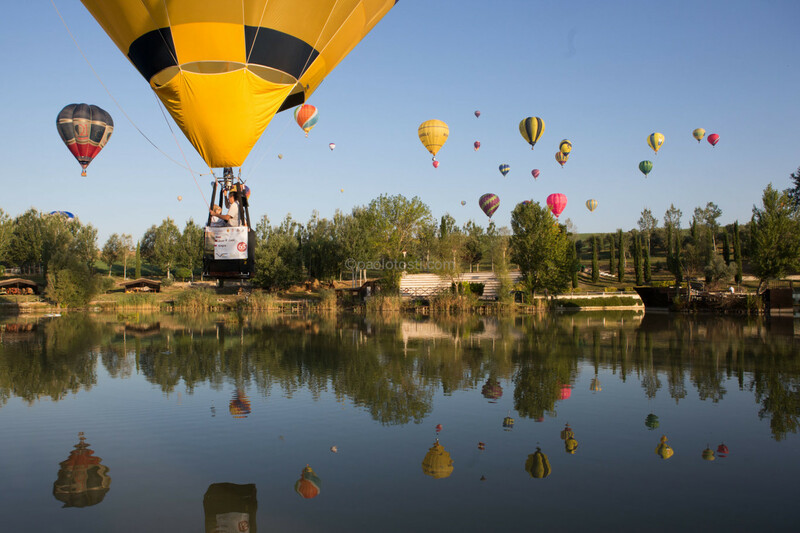 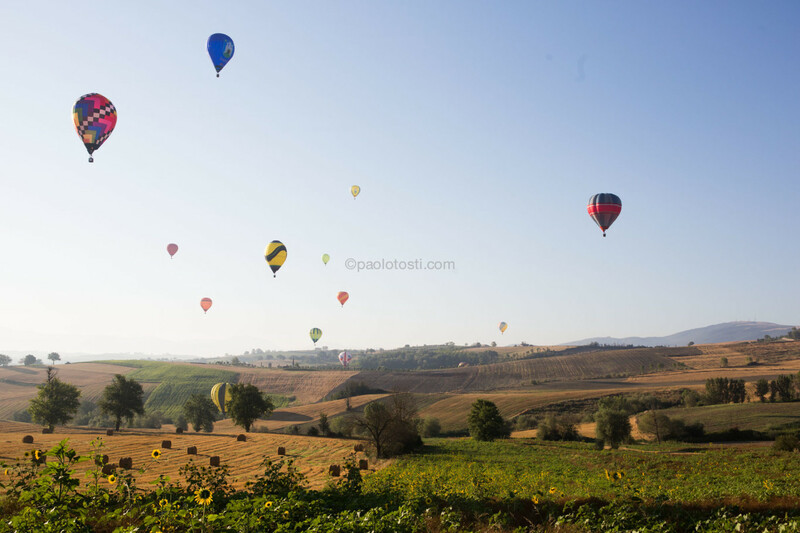 Sagrantino Italian International Balloon Challenge Cup. 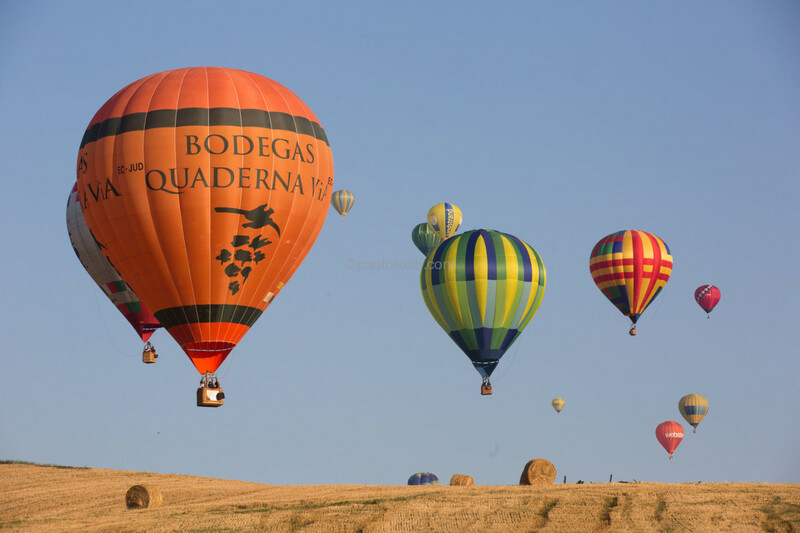 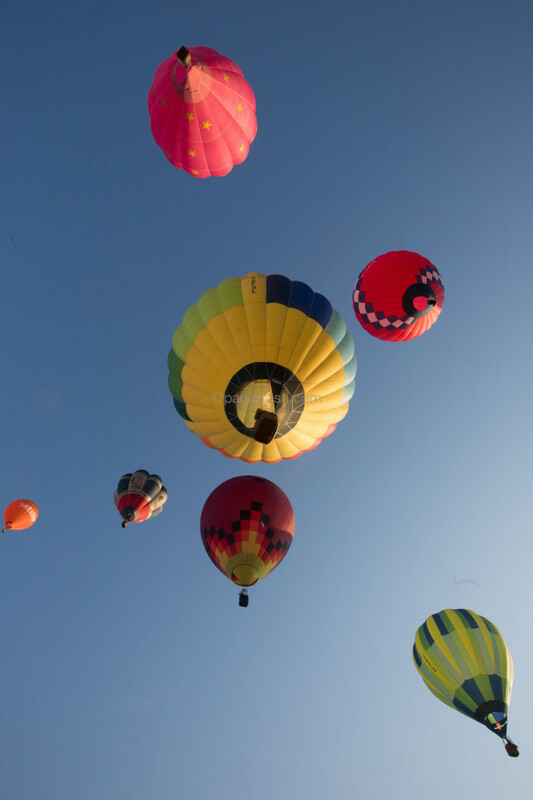 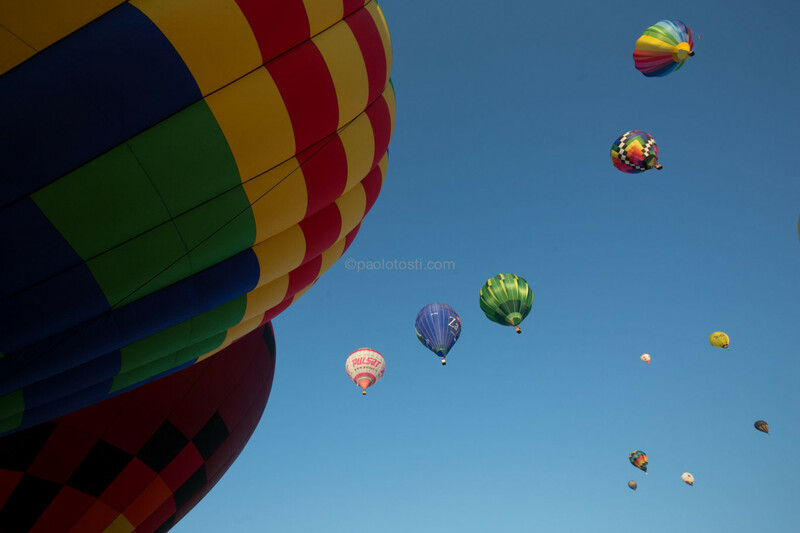 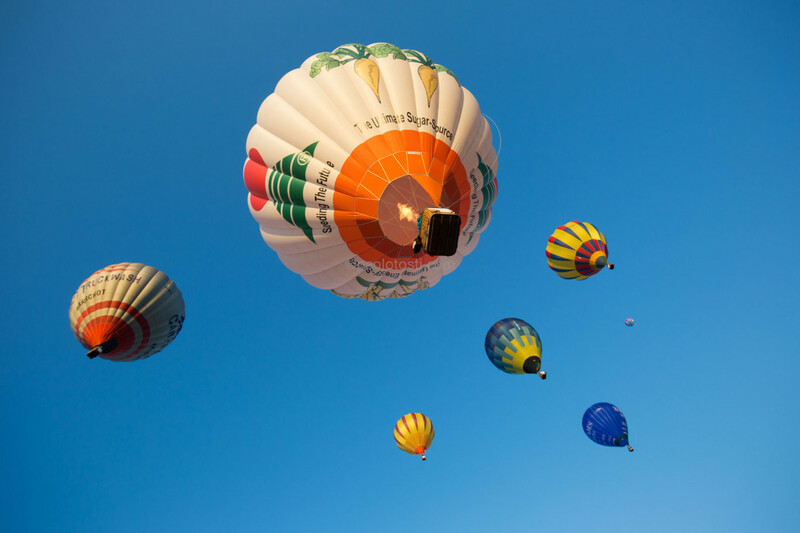 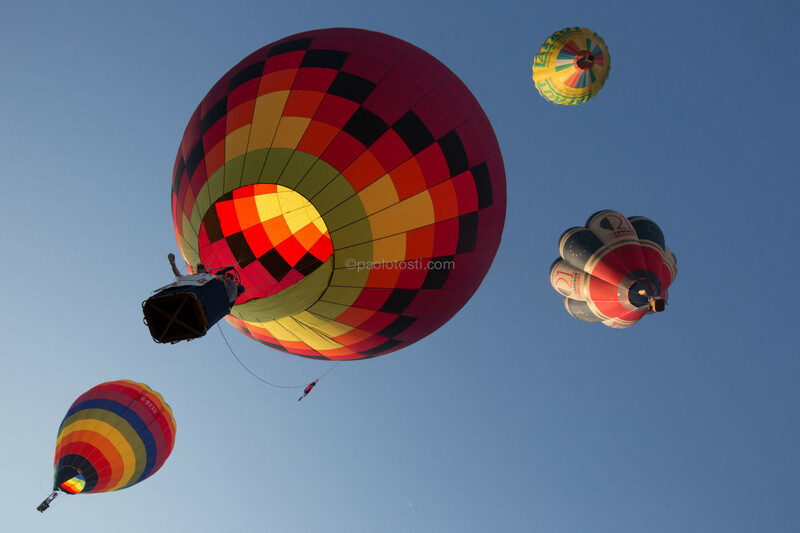 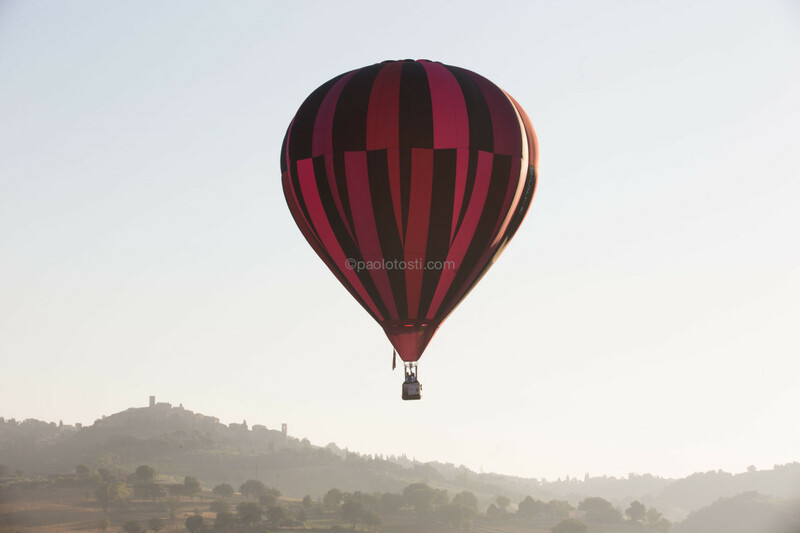 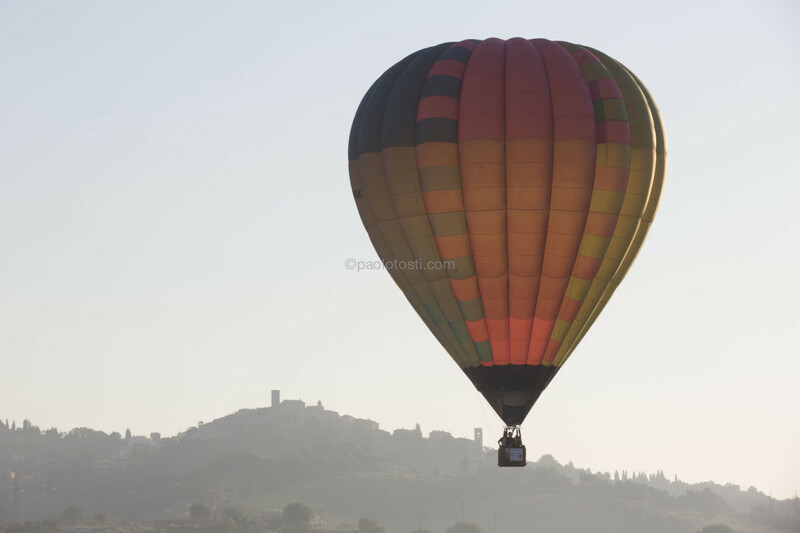 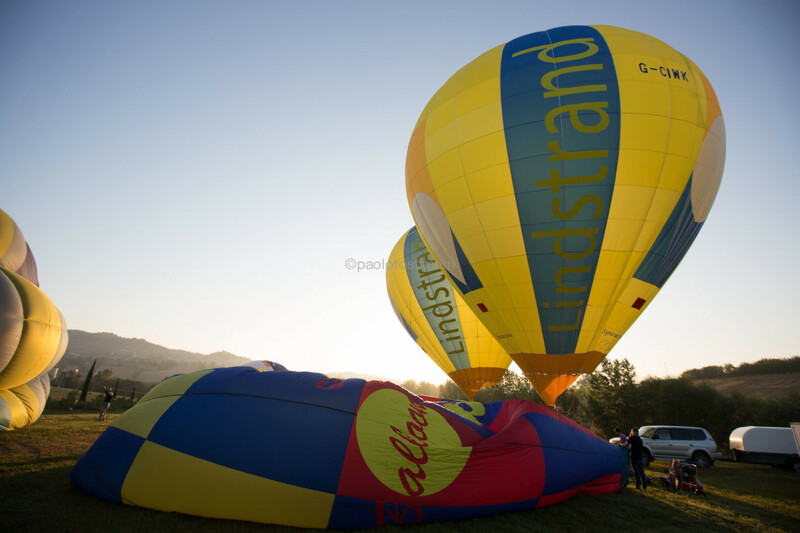 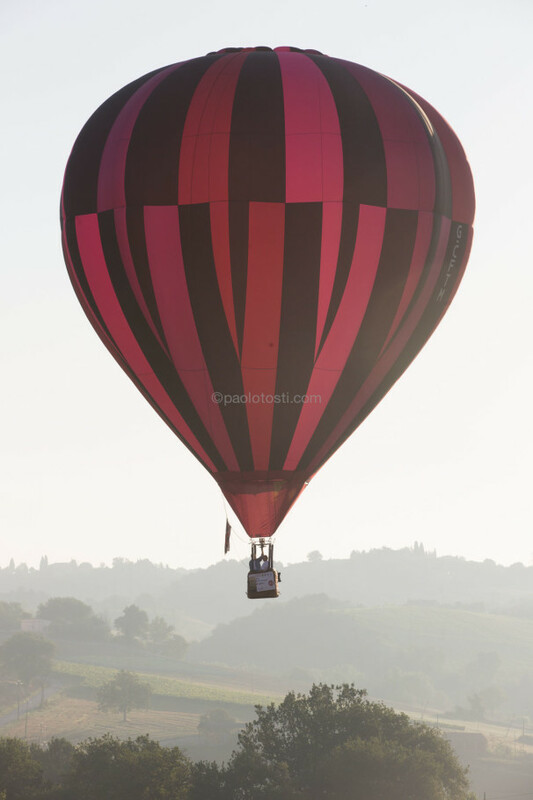 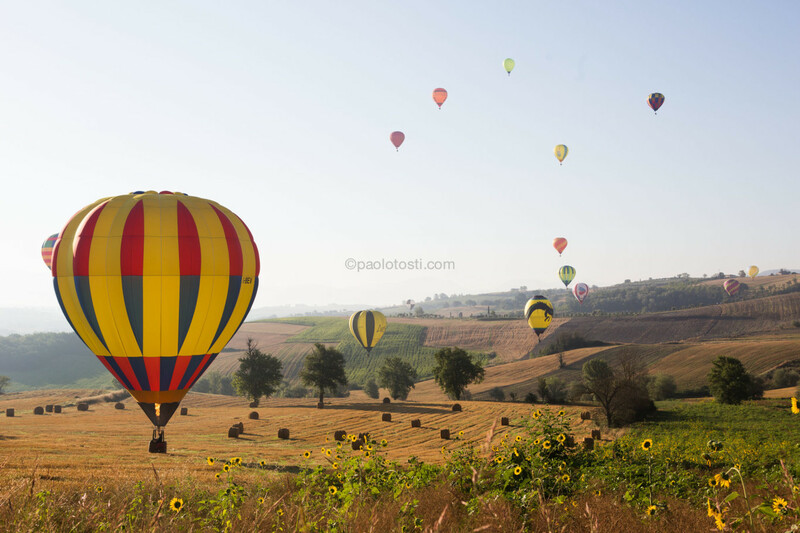 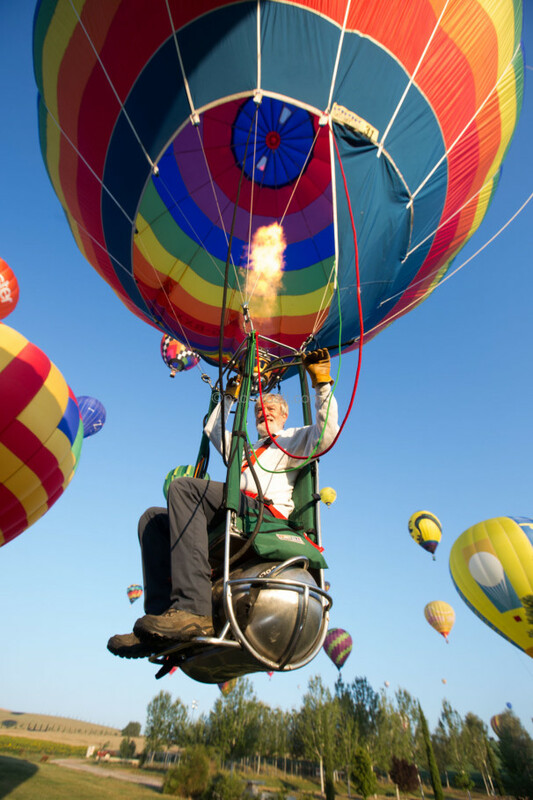 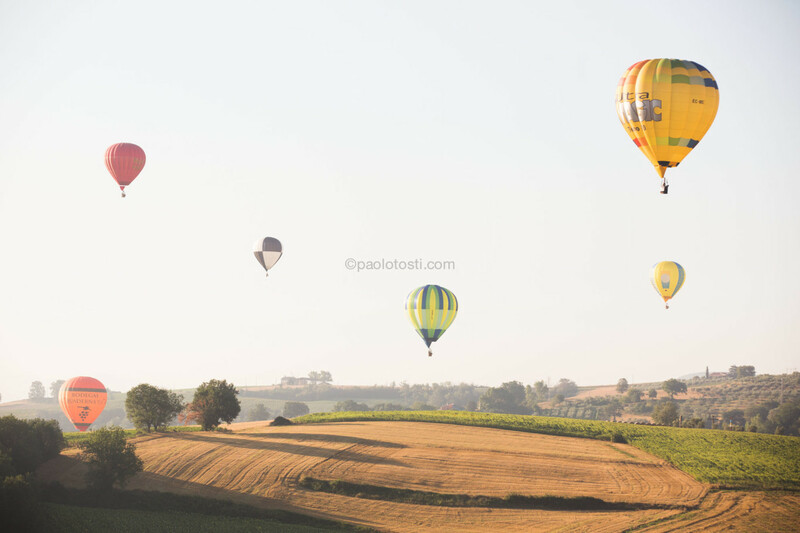 From the 21st to the 30th of July 2017 many hot air balloons from all around the world will color the sky of Gualdo Cattaneo on the occasion of “Sagrantino Italian International Balloon Challenge Cup “. 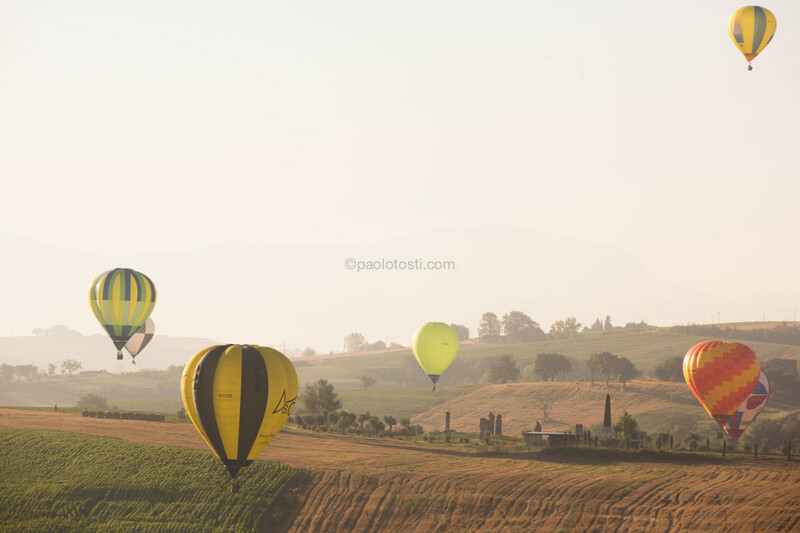 A truly international event, a competition with a strong appeal to clinch the Prestige Cup of Winemaker’s Trophy, challenging Mr. Igor Miclousic, the Croat winner of the first Italian Sagrantino International Challenge Cup edition. 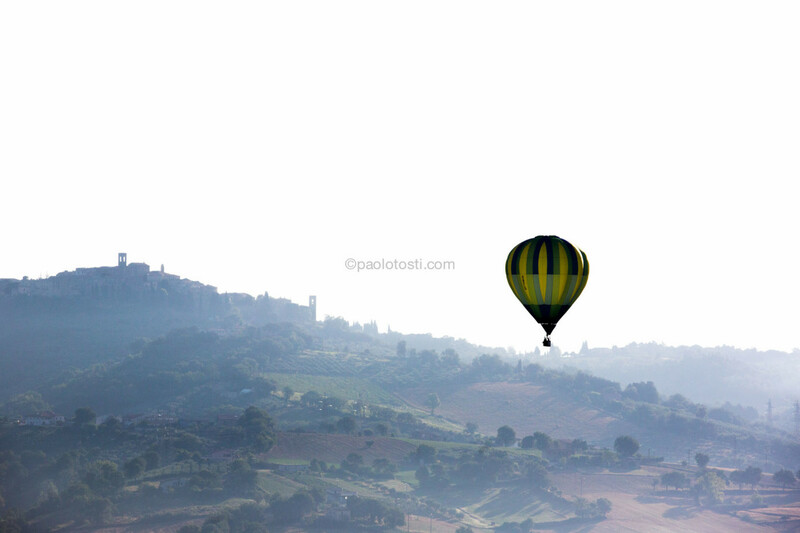 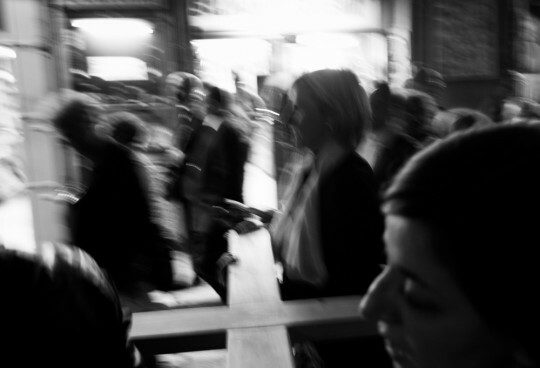 The base camp of the event will be at Park Acquarossa of Gualdo Cattaneo, in the Airfield of Sagrantino.